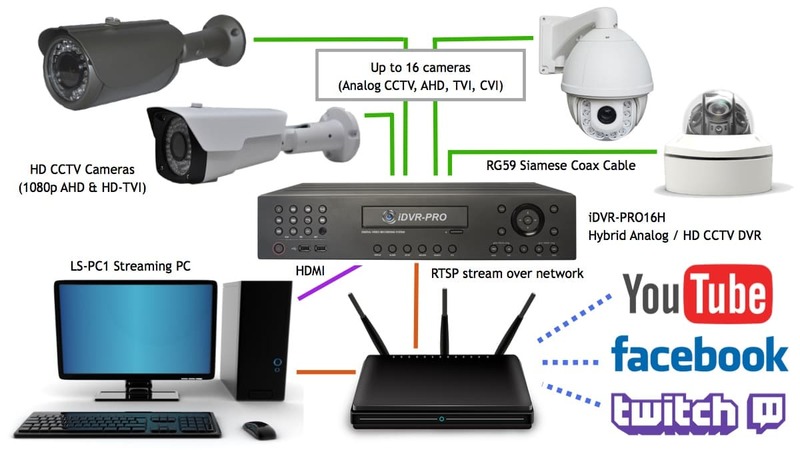 Perhaps this is the simplest part about installing a DVR device, that is, setting up your equipment choosing the options offered on the resolution of a DVR. In this article, the clear goal is to show you all the possible resolutions you’ll find on Stand Alone devices. 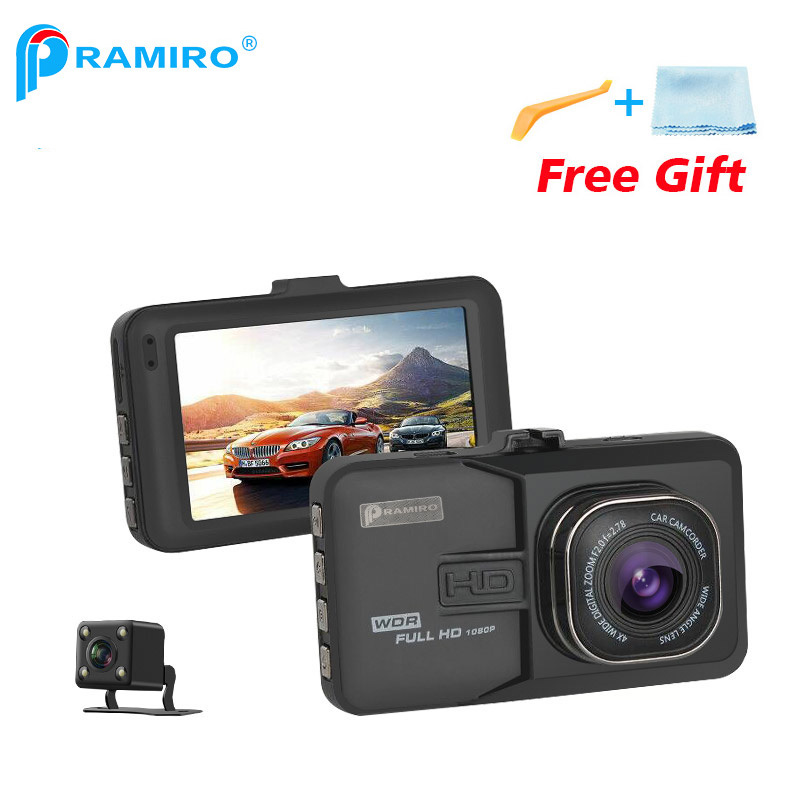 No matter what your device, DVR, HVR, etc, it has a quality video transmission and storage and, if your cameras are the best, but your device is not so powerful, you will have a considerable loss of quality. Check out the main resolutions used and learn how to choose the right one for your system. One of the pioneers in the world of video and image resolution was the IFC. From it began to emerge more and more resolutions like the QVGA, QCIF SQVGA that through calculations had a reduction in the special resolution that eliminated rows and columns of videos. The QCIF has several resolution options, such as NTSC and PAL 176 x120 176 x 144. Based on the opinion of technicians and clients who used the same resolution, it was considered a poor resolution and a quality inferior compared to others. CIF stands for ( Commom Intermediate Format or Commom Interchange Format). This is a setting used to standardize the horizontal and vertical pixel resolutions of YCbCr sequences in video signals used in videoconferencing systems. 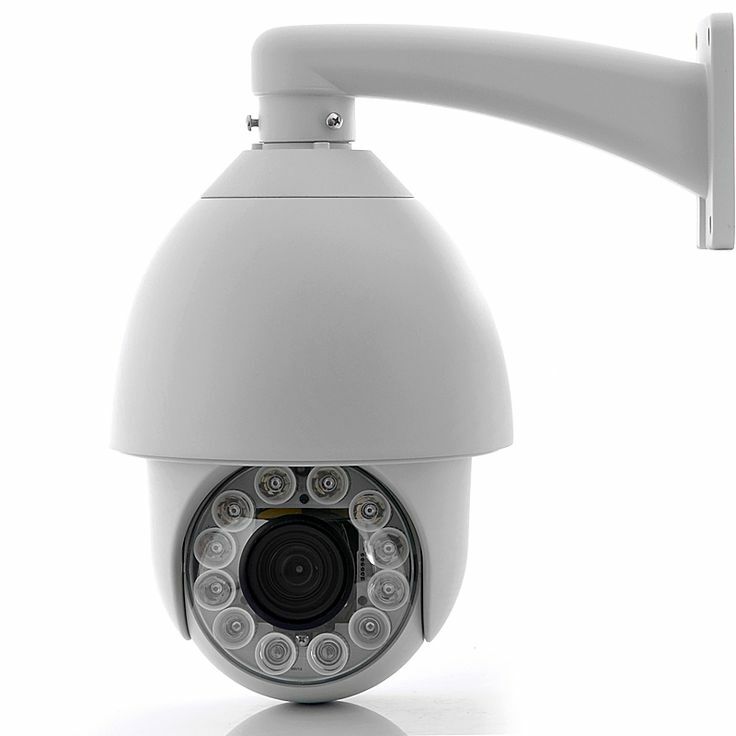 The CIF has the following resolutions: NTSC 352 x 240 and PAL 352 x 288. Practically double the resolution offered by QCIF. 2 CFI is considered an updated version of the CIF (which offers a slightly better quality of video). It offers the following resolutions: NTSC 704 x 240 and PAL 704 x 288. Through the numbers we can already see that quality has taken a leap, but still is not considered a good resolution. HD1 has the following resolutions of one dvr: NTSC 352 x 480 and PAL 352 x 576. Its resolution almost equals the resolution of the CFI the difference is that it has 480 horizontal lines while the CFI has 240 lines. 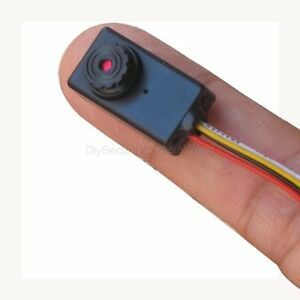 The image quality of HD1 is also higher than the quality of the CFI and here, we have begun to enter into the evolution of the quality of the cameras of the last years. The resolutions offered by the D1 (4CIF) are: NTSC 704 x 480 and PAL 704 x 576. This resolution is found in most of the normal DVRs of the old generation. The resolution 960 H / WD1 is considered the new analog technology that allows to have cameras and DVRs to register up to 700TVL. It is a good resolution for analogue transmissions. The 960H symbolizes the number of horizontal pixels in the image sensor. The 960H / WD1 offers the following resolutions: NTSC 960 x 480 and PAL 960 x 576. Through the numbers we can see that quality has taken a big leap. The 720p resolution represents 720 lines of horizontal screen resolution, while the letter “p” represents a progressive scan. This is part of the latest resolution group for analog systems. 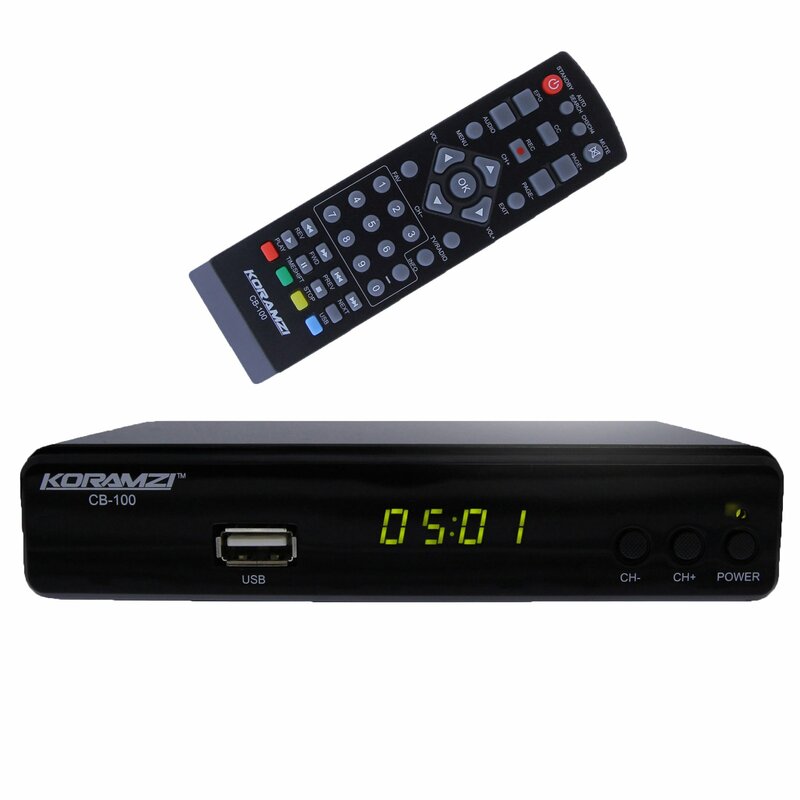 It offers resolution in HD ( High Definition ) of NTSC / PAL 1,280 x 700. This resolution will certainly allow you to watch your stream with good quality. 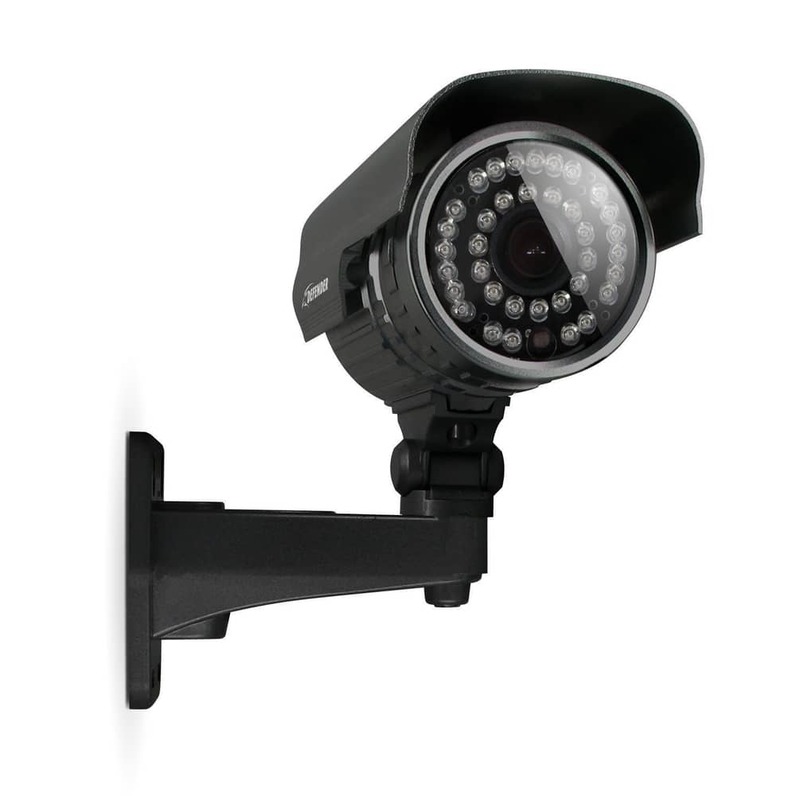 This resolution is widely used in the current Hikvision and Intelbras cameras. This model has an NTSC / PAL resolution of 1,280 x 1,024. 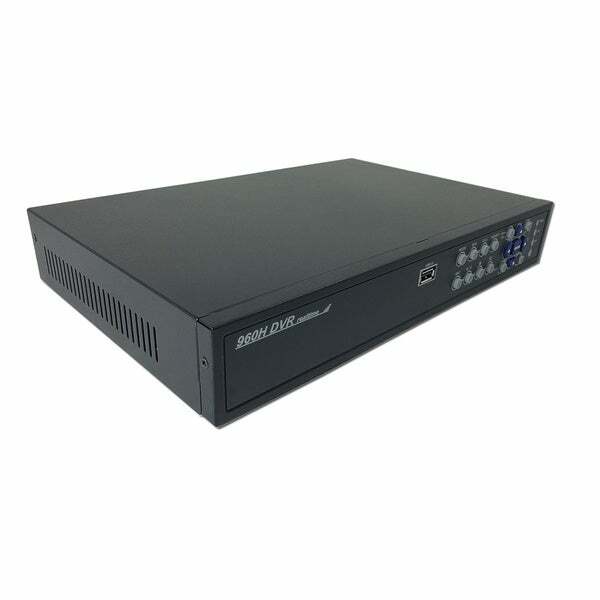 In addition to this model offering good video quality, it also allows working in conjunction with recorders that accept high resolutions, such as the Intelbras 5000 line. This type of resolution is used in Multi-HD systems, which accept more than 1 technology simultaneously. 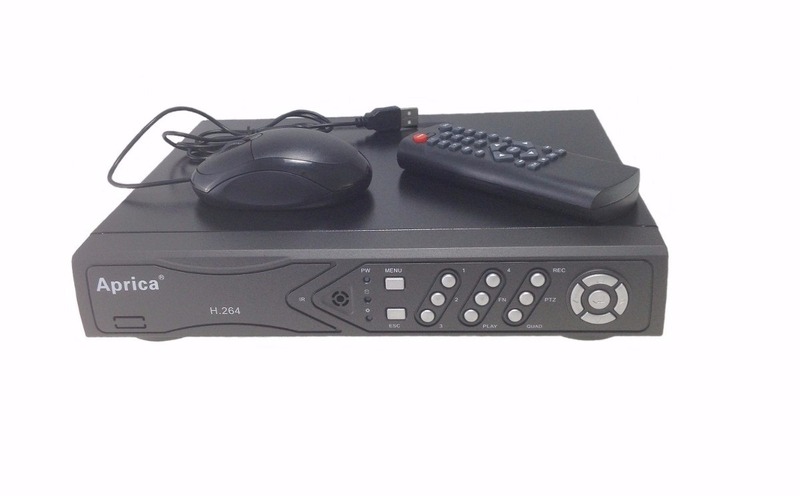 This model has one of the best resolutions of a DVR to date, NTSC / PAL 1,920 x 1,080, the so-called Full HD 1080p. 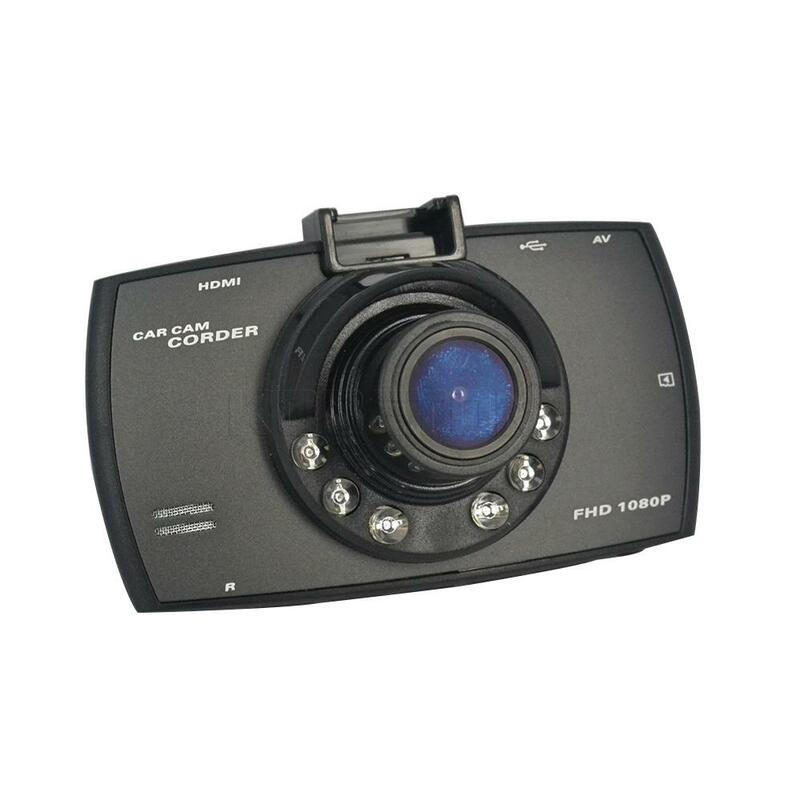 The images emitted by this system are the best and gives you a clear image of people and even vehicle license plates. If you need to assemble a system rich in detail, this is the option you should choose for your project. Currently, almost all major manufacturers of monitoring devices already have this resolution available in the market: Intelbras, Hikvision, TecVoz, JFL. Choosing a model that fits your needs is not always easy. But if it’s worth the hint, save in some cases may be throwing money away. Always opt for newer models with superior image quality. If it fits your budget, look for 72op or 1080p device options. 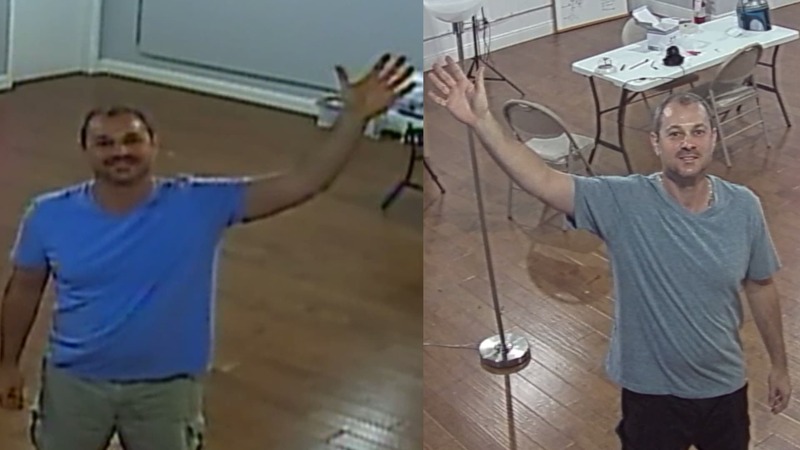 If you have any questions regarding DVR resolutions, leave a comment! Keep following more tips here at Blogdocftv.com! Finally, comparative video of the technologies available by the brand Intelbras.